Kobe made it official Sunday via the Players’ Tribune — this is his final season. Kobe will go down as one of the game’s all-time greats. Few can come close to his resume: Five NBA titles, two NBA Finals MVPs, 15 time All-NBA teams, one MVP, 17 times an All-Star (and the All-Star Game MVP four times). And we could go on and on. 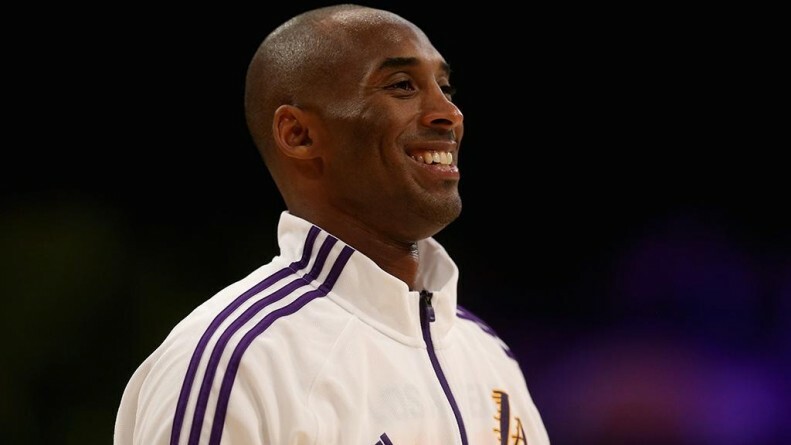 Kobe Bryant wrote very touching letter to Basketball.